Glaze your chicken for the finish of cooking, plate your food, then pour the hot sticky sauce from the pan over the top. Delicious! Be creative and try your own ideas as well. 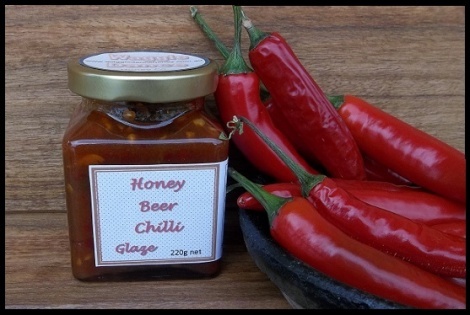 Ingredients: Sweet chilli sauce, beer, honey, onion, ginger, garlic, yellow mustard, Worcestershire sauce.